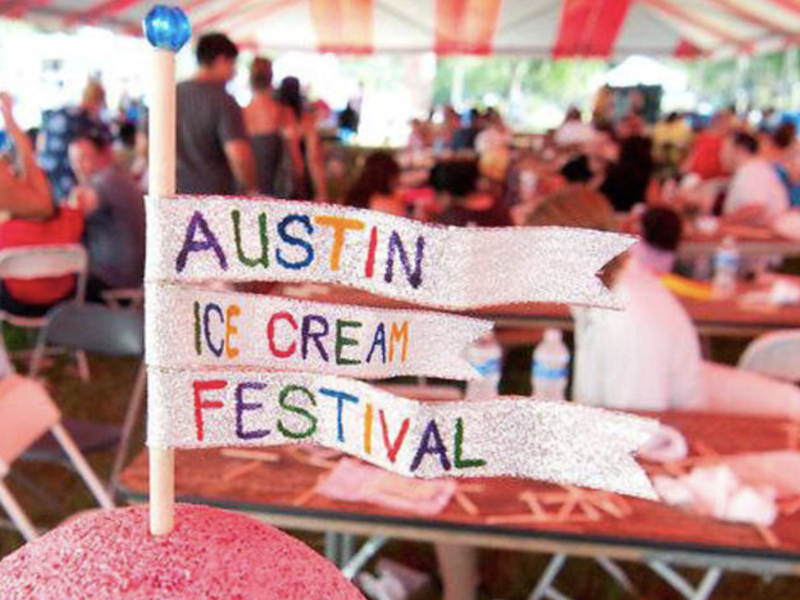 When they say everything is bigger in Texas, we’re pretty sure they’re talking about the 12th Annual Austin Ice Cream Festival coming back to town on June 23. The festival — which has been serving up scoops of fun since 2007 — will feature two sessions on that Saturday. A daytime session is the perfect activity for the whole family with mounds of ice cream from all your favorite brands, activities for the kids like a dunk tank and rock climbing wall, and live entertainment from The Wild Now and Mélat​. Some of Austin’s best food trucks will be serving up dishes too if you get all ice creamed out. Looking to get weird in Austin that night? Come by in the evening for After Dark at Austin’s Ice Cream Festival with tunes from Lee Fields & the Expressions, Tameca Jones and DJ Mel, ice cream — of course, and boozy drinks. Worried there won’t be enough scoops to go around. Don’t worry– the festival will again be serving up more than 3,000 pounds of ice cream this year! 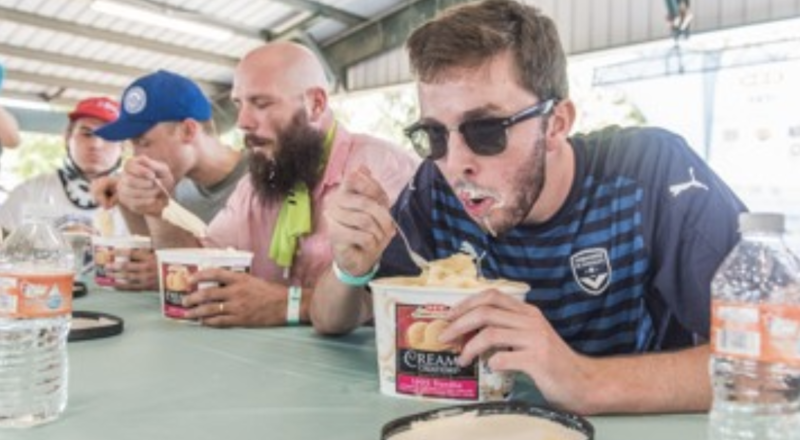 And if you’re the competitive type who thinks you can eat it all, don’t worry, attendees can participate in ice cream eating contests in multiple divisions: the Half Gallon Challenge, the Full Pint and the Kids’ Half Pint. H-E-B is returning as a presenting sponsor and excited to be a part of the festival again. Tickets are melting away so make sure to grab yours today.